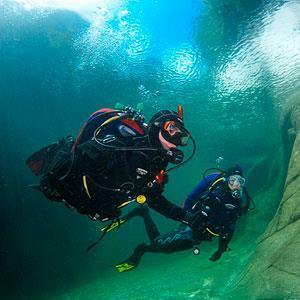 Looking for a weekend away, scuba diving with seals? 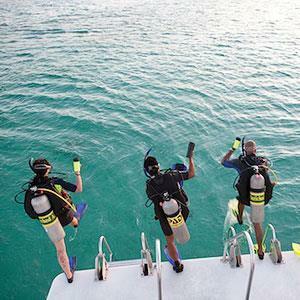 Or maybe a weeks’ scuba diving holiday in the Maldives? 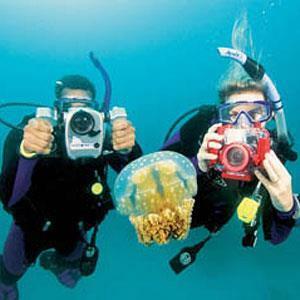 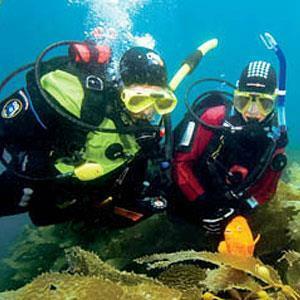 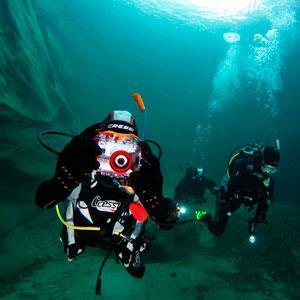 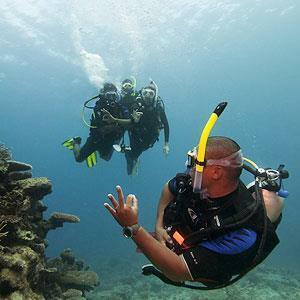 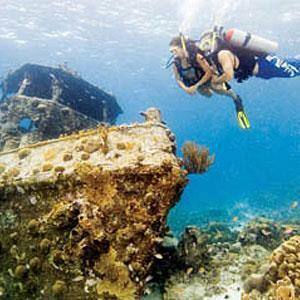 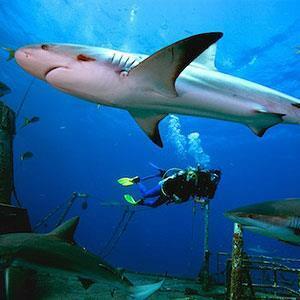 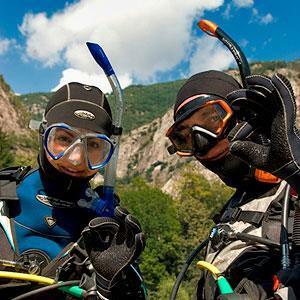 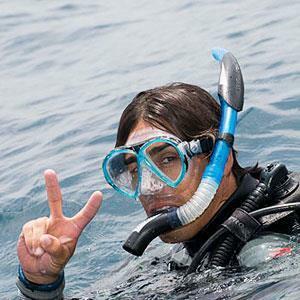 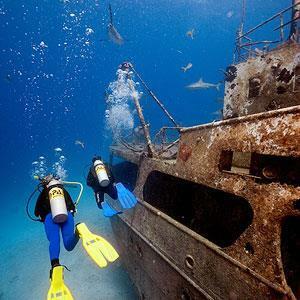 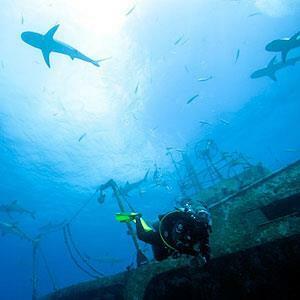 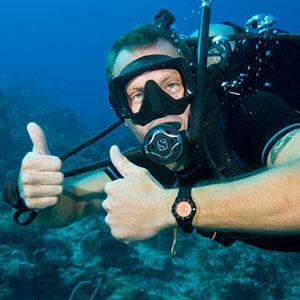 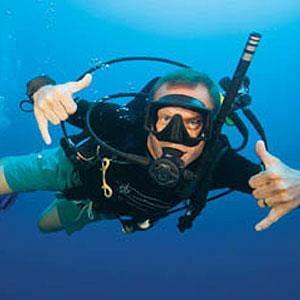 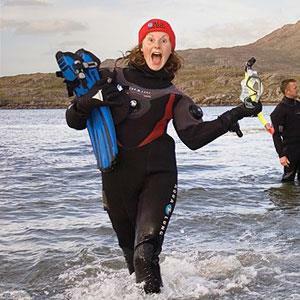 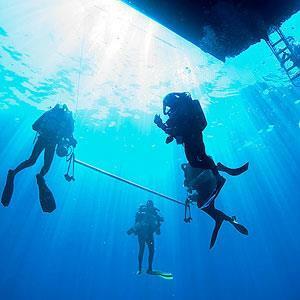 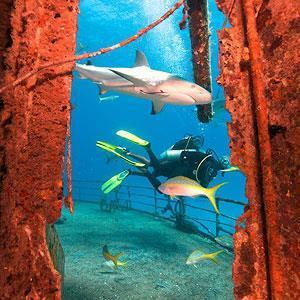 2DiVE4 offer a range of scuba diving Dive Trips in the UK such as seal diving and wreck diving trips. 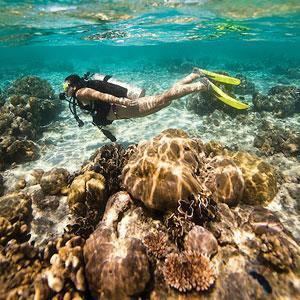 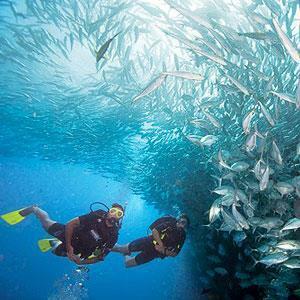 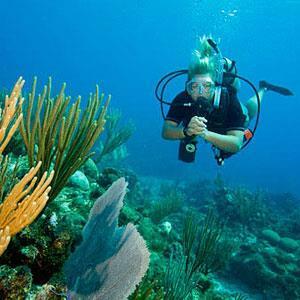 We also schedule scuba diving holidays in many dive locations abroad, including the Mexico, the Maldives, Galapagos and many more luxurious destinations. 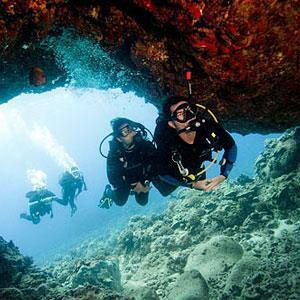 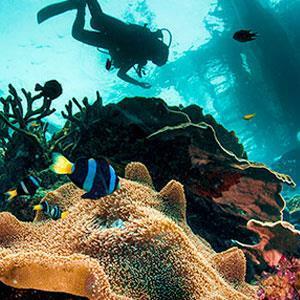 Whether you just want to plan a couple of days away scuba diving in the UK or you want to plan this year’s holiday abroad in the sun and surrounded by crystal clear tropical blue water, we have lots of choices to offer you. 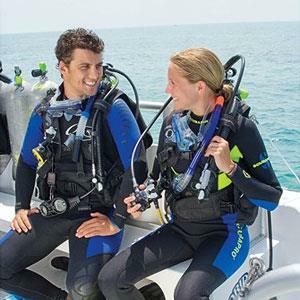 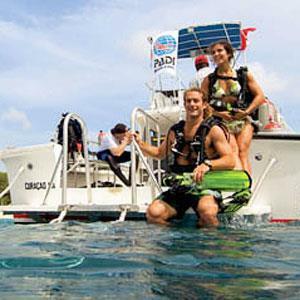 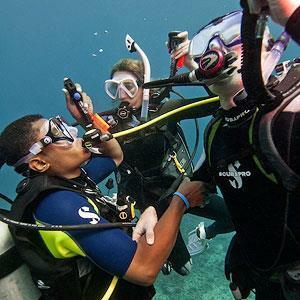 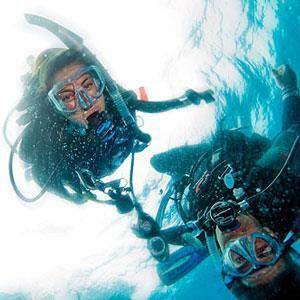 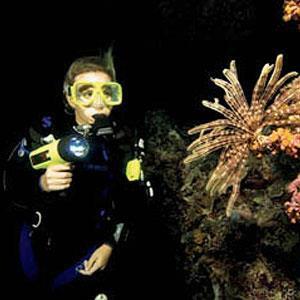 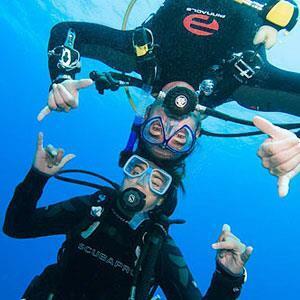 All of our scuba diving trips and holidays are staffed by our experienced dive team, so you will be well looked after by highly experienced PADI professionals. 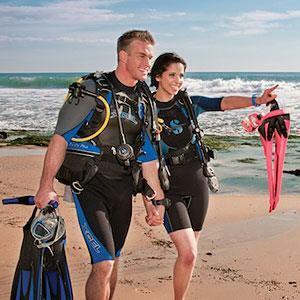 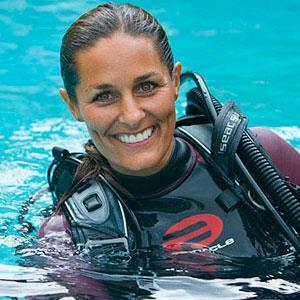 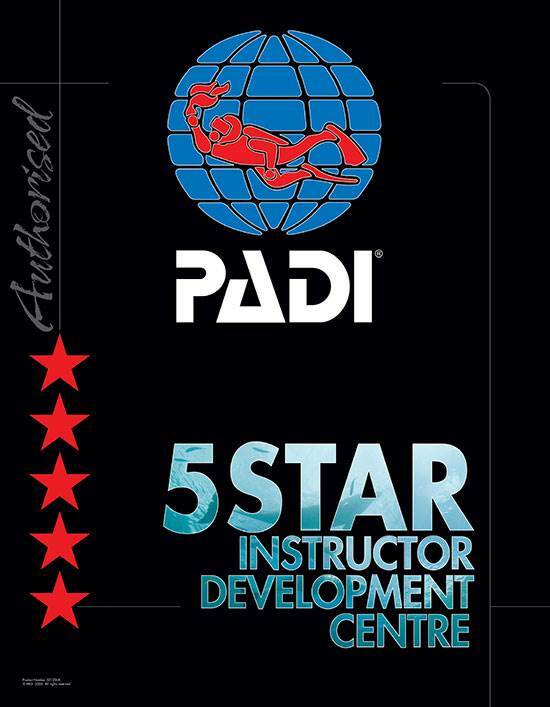 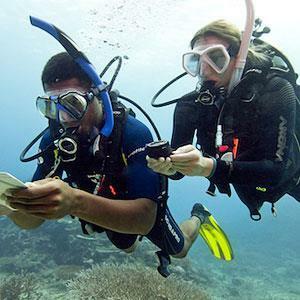 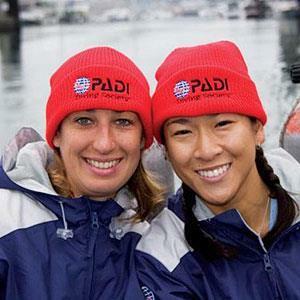 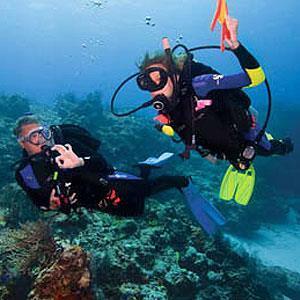 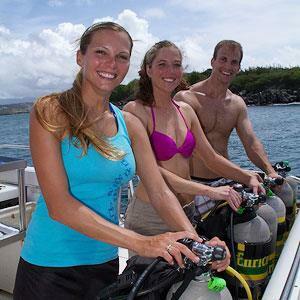 And we are there to teach any scuba diving courses you wish to participate in. 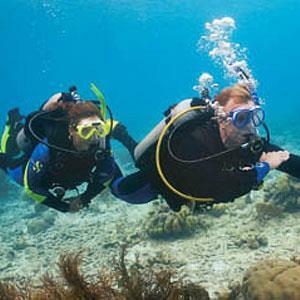 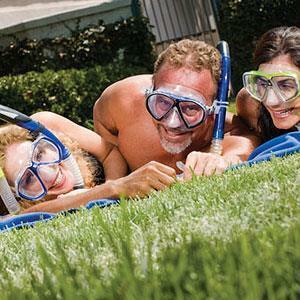 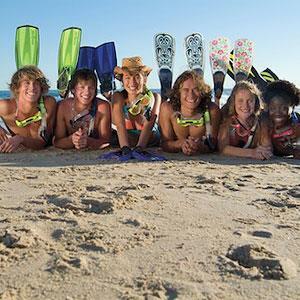 Call 2DiVE4 on 01279 815559 to book your scuba diving dive trip today!